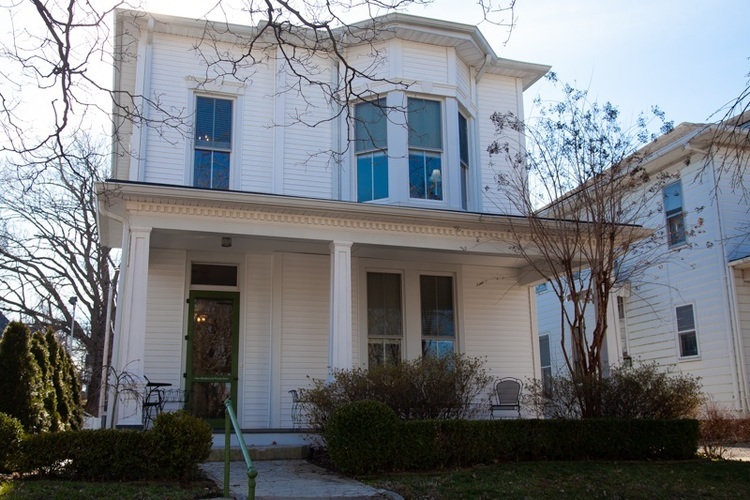 Downtown historic home in Henderson! Seller has restored home with many updates yet kept historic beauty. Three or four bedrooms, first floor master suite, high ceilings, spacious rooms, irrigated back yard.